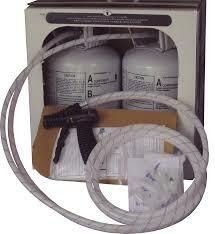 STYROFOAM™ Brand CAVITYMATE™ Ultra Extruded Polystyrene Foam Insulation. 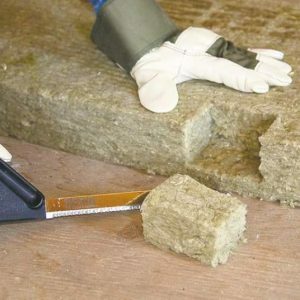 High compressive strength square edge styrofoam insulation. 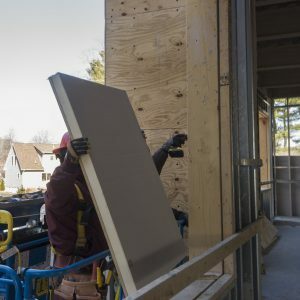 STYROFOAM™ Brand CAVITYMATE™ Ultra Insulation is a moisture-resistant, durable and lightweight extruded polystyrene foam board speciically designed for use in wet cavity wall environments. 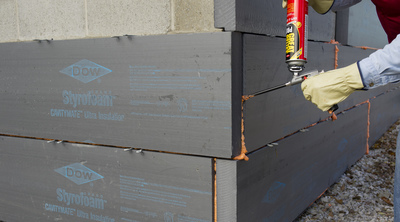 Manufactured with a patented carbon black technology, STYROFOAM™ Brand CAVITYMATE™ Ultra Insulation features an R-value of 5.6 per inch (RSI of 0.97 per 25 mm)*, the highest of all extruded polystyrene foam insulation products. 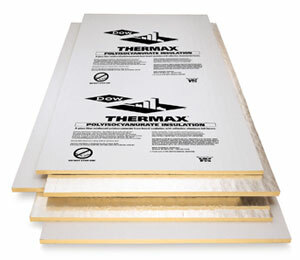 Its closed cell structure provides advanced long-term thermal performance and moisture control.